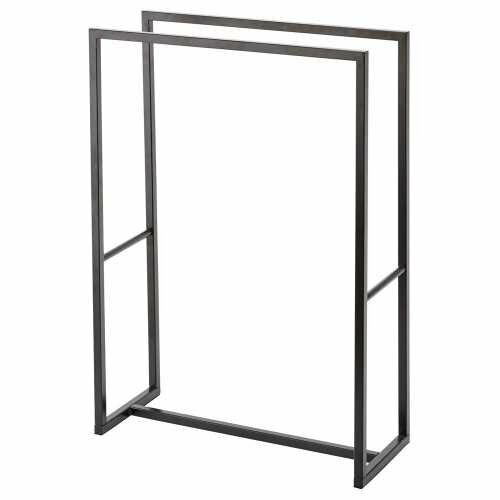 Belgian contemporary brand Aquanova is renowned for their sleek, modern and minimally designed products for the modern bathroom. 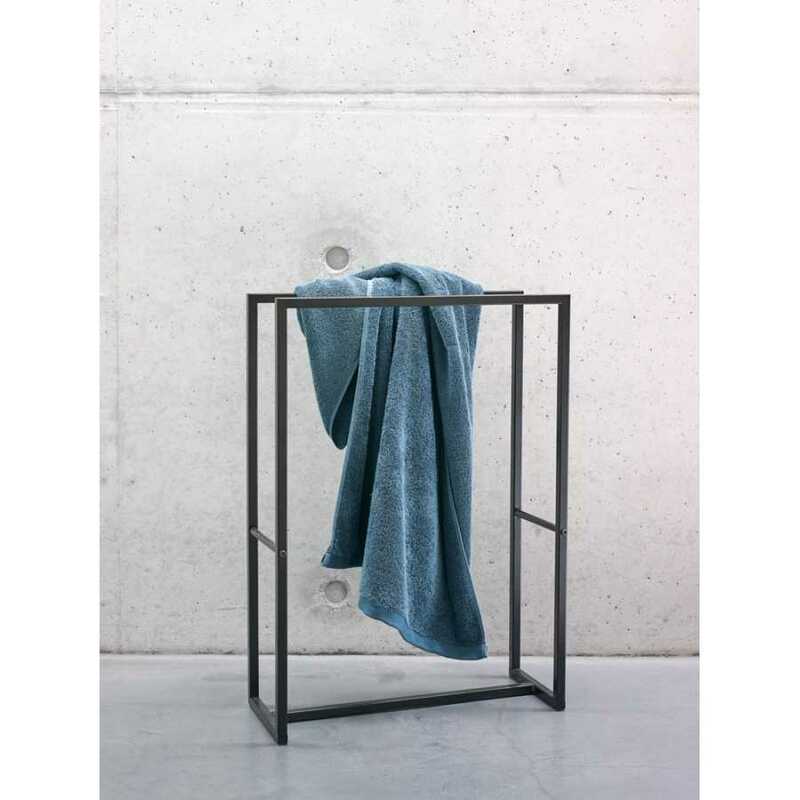 The Aran Towel Holder is a superb form made from metal combined with a stylish matt coating finish. Measuring a comfortable height of 70cm, 50cm width and 19.5cm depth this versatile towel holder can be used not only for towels but for your coats, clothes or blankets. 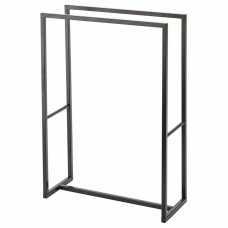 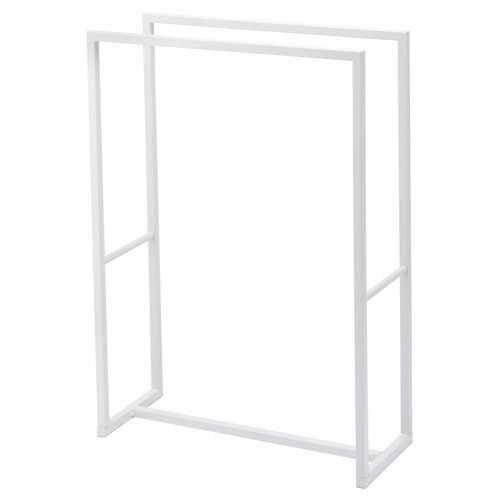 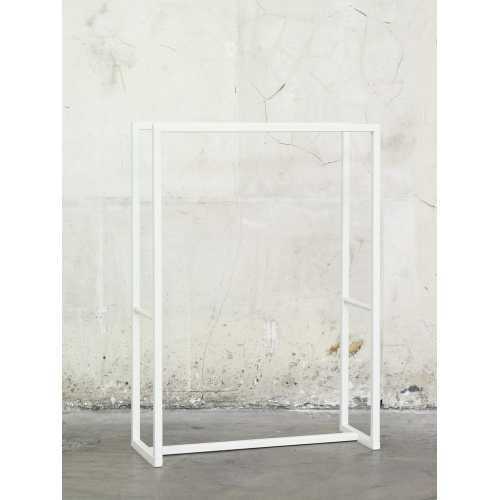 The slim frame has been made from two rectangular structures that sit on the floor and join in the middle with one pole, this cleverly designed holder gives you double the storage. 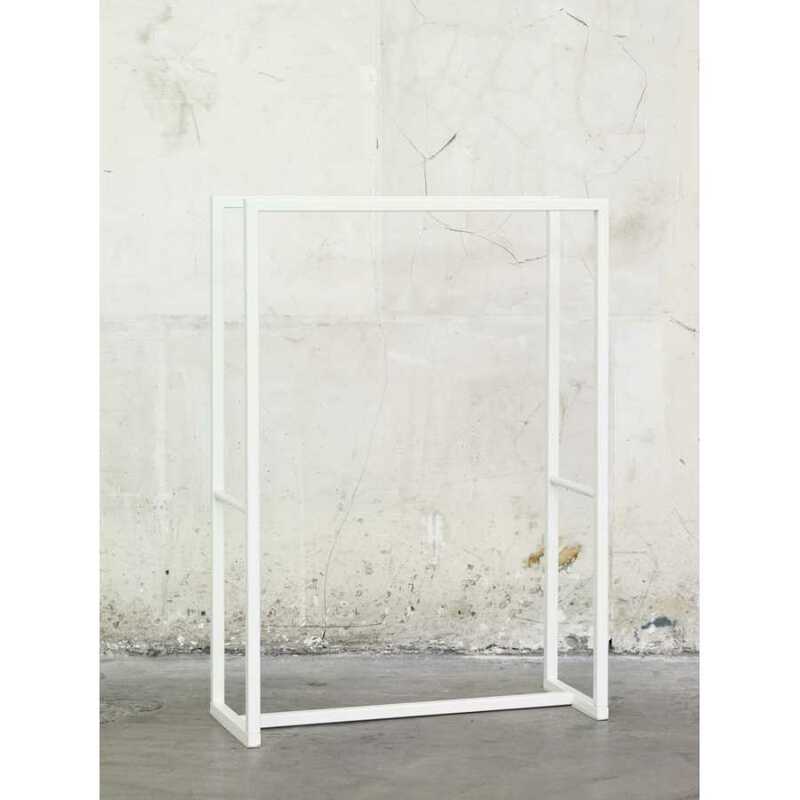 The Aran Towel Holder is available in two different colours, black or white, this minimalist colour choice gives the ability to coordinate the towel holder with many design schemes easy.